Our Therigy team just returned from the AMCP Managed Care and Specialty Pharmacy 2019 Annual Meeting in San Diego, CA where a poster was presented on a recent completion of a quality initiative: "Improving Quality of Care in Rheumatoid Arthritis (RA) Utilizing Hospital-Based Specialty Pharmacies in Monitoring Disease Activity.” The poster presentation highlighted the capabilities of hospital-based specialty pharmacists and software to deliver interventions and document patient-reported disease activity to collaborate with rheumatologists and enhance treatment management. 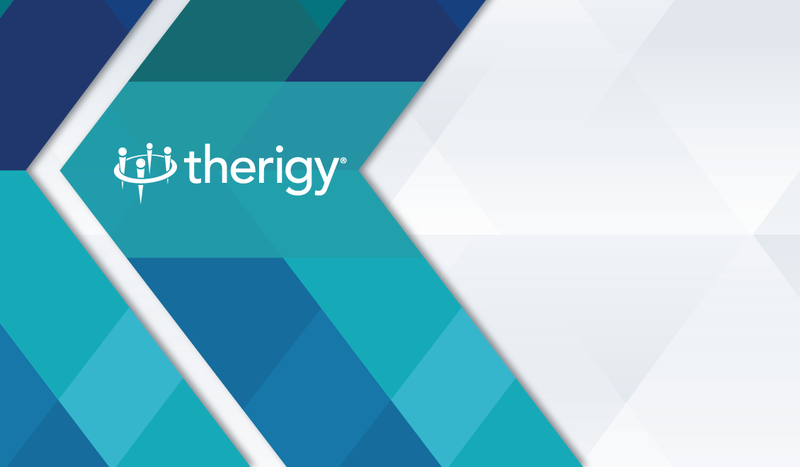 The Quality Initiative concludes that software supporting pharmacy engagement with rheumatologists is an emerging opportunity in optimizing treatment management for RA patients. Download a copy of the abstract entitled “Improving Quality of Care in Rheumatoid Arthritis (RA) Utilizing Hospital-Based Specialty Pharmacies in Monitoring Disease Activity,” here. You may also find a copy of the abstract published in the Journal of Managed Care Pharmacy, page 88, here. If you are interested in more information on outcomes or quality initiatives, learn more here.